1.) It’s… almost… HERE! 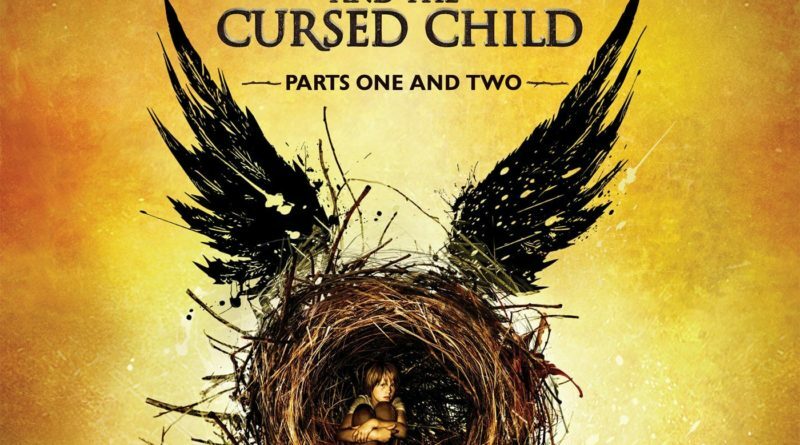 The eighth installment in the Harry Potter series?Harry Potter and The Cursed Child, which was co-written as two-party play by J.K. Rowling, Jack Thorne and John Tiffany, will be on book shelves on July 31. ?WE CAN HARDLY CONTAIN OURSELVES! And neither can others around Westchester, as there are already several Harry Potter parties planned throughout the county. The world is in such chaos that people need an escape now more than ever, Francine Lucidon, owner of?Voracious Reader in Larchmont?told Westchester Magazine. 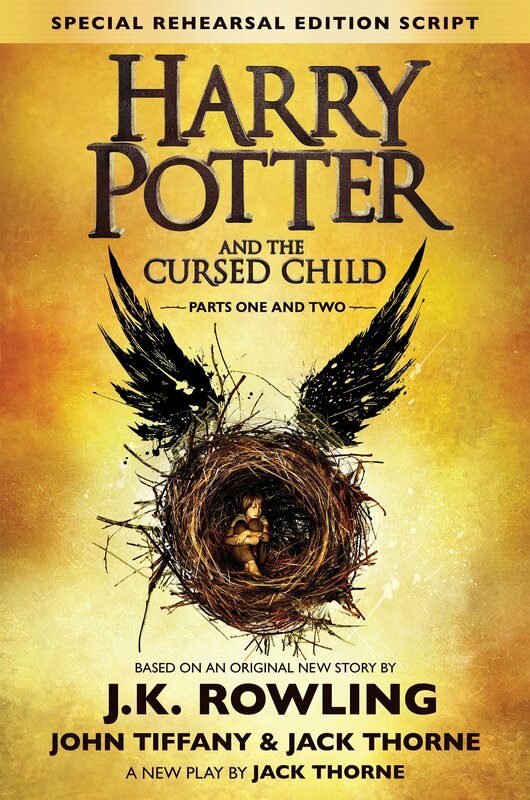 And the wizarding universe is so multifaceted, entertaining, and enchanting. We just need a little magic to save the day. 2.) St. Christopher’s Inc., a school and boarding home for children and families with special needs in Dobbs Ferry, is looking to hire qualified individuals to care and nurture their students. According to St. Christopher’s, the number of children entering residential treatment centers is growing and they fill 30 job positions to care for the influx of students at their Dobbs Ferry, Valhalla and New Windsor sites. Send a resume and cover letter with your desired positions to:?hr@sc1881.org or via fax @ 914.693.3876.